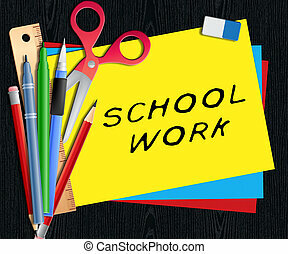 Homework word magnifying glass project lesson assignment. 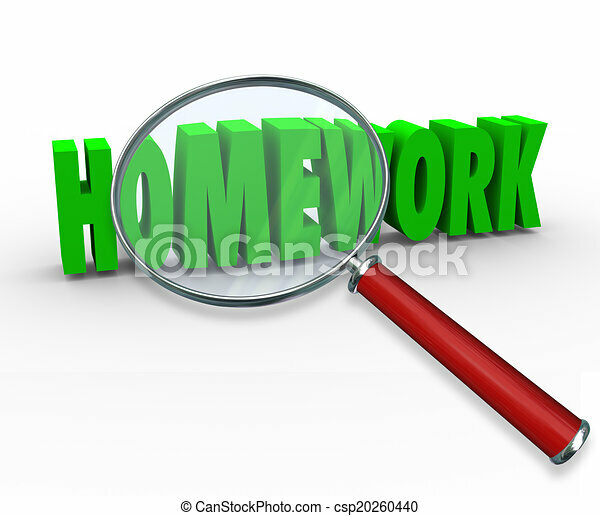 Homework word under a magnifying glass to illustrate school projects, lessons or assignment for teaching important subjects and knowledge. Assignment text written over classroom board. 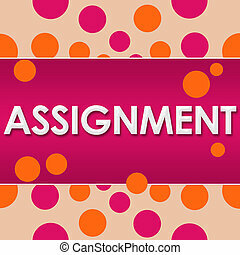 Assignment text written over colorful background. 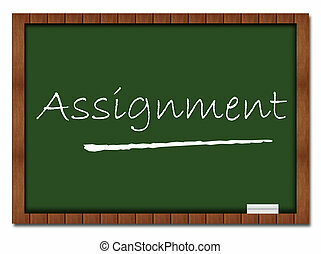 Assignment text written over dark background. 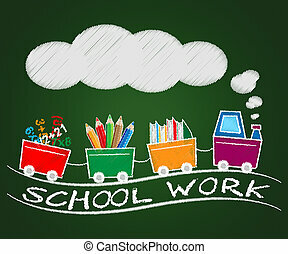 Assignment text over abstract green blue background. 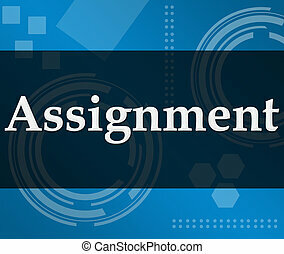 Assignment text written over blue grey background. 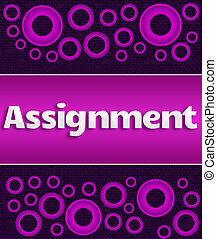 Assignment text written over purple background with pink rings. 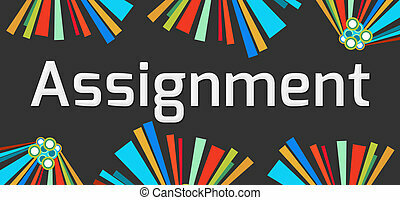 Assignment text written over white background with blue grey elements.